DART IMPACT TESTING MACHINE is generally used to check impact strength of Plastic sheet and Films which are extensively used for packaging industries. 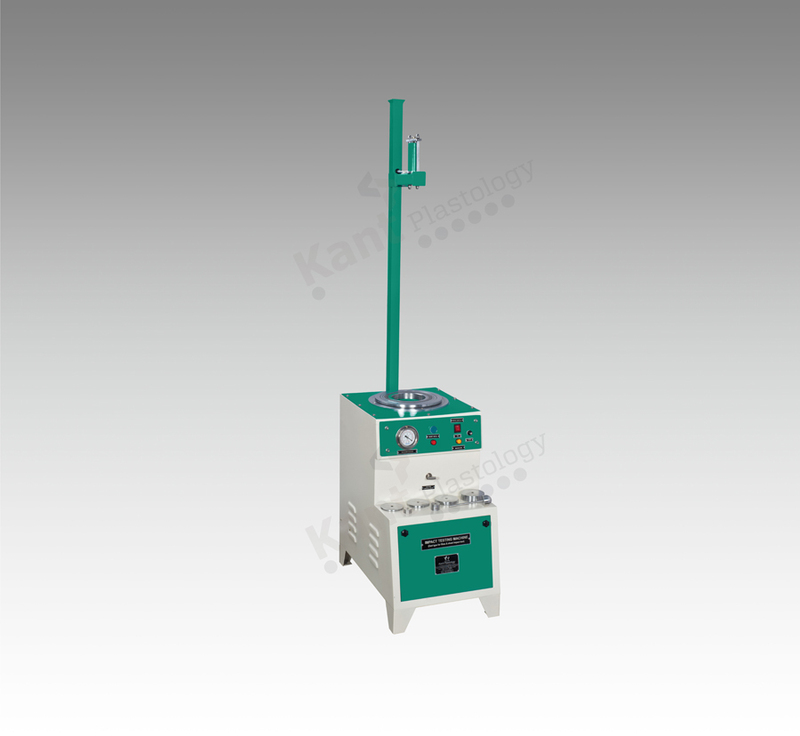 Kant Plastology is serving this machine with robust construction and very operational ease mechanical fixtures. The offered apparatus determine the exact test result because of its perfect sample clamping attachment and friction free falling of Dart with dead weights release through magnet. The ease in operation and less maintenance are the key features of the machine.